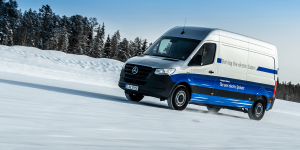 This March, we accompanied Mercedes-Benz Vans live for their winter testing of the upcoming electric transporter in northern Sweden. The eSprinter took off from the Arctic Circle and scored well with its sophisticated thermal management system and generously packed battery. 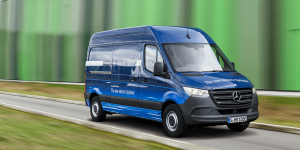 Daimler & Tesla are truly considering to electrify vans thus confirming rather unofficial hints that emerged last year. Now Daimler CEO Dieter Zetsche confirmed the talks at the company’s annual press conference, but the outcome is open. 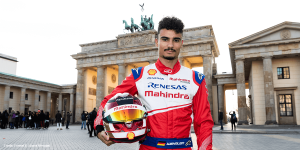 Tesla and Daimler go back years when Daimler supported the EV maker early on. 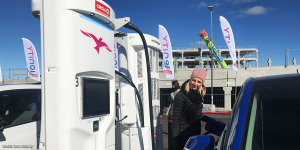 Now it looks as if it is time to give some of the “like” back and Elon Musk tweeted to toy with the idea of an electric van cooperation. Plus, he has expansive plans on Supercharging. 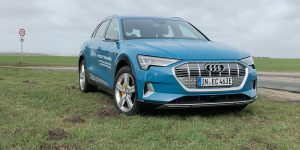 A project titled ZUKUNFT.DE plans to provide 500 electric transporters in the German states of Baden-Württemberg, Hamburg and Hessen for urban package delivery services in cities. 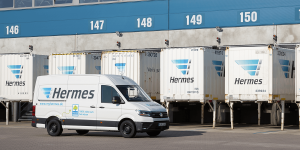 Four large logistics providers have joined forces to bring the initiative to life. 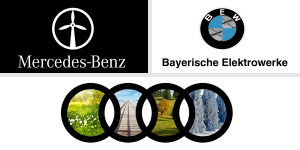 Mercedes-Benz Vans is enhancing their electric mobility portfolio and present a study in hydrogen transport. 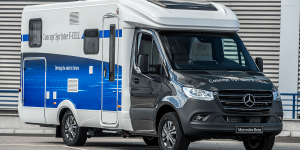 The Concept Sprinter F-CELL builds on their bestselling van and adds a fuel cell system as a showcase for new commercial applications, a motorhome for now. 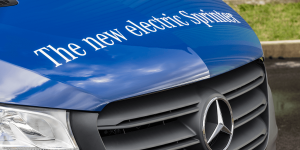 Mercedes has released the technical specifications of their new electric Sprinter, which will be released on the market in 2019. 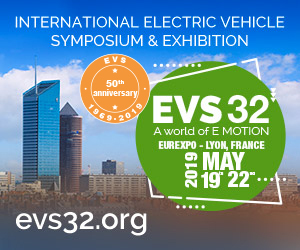 The vehicle will be sold as a delivery van with a raised roof and performs with an 84 kW motor and two battery varieties with 41 or 55 kWh.